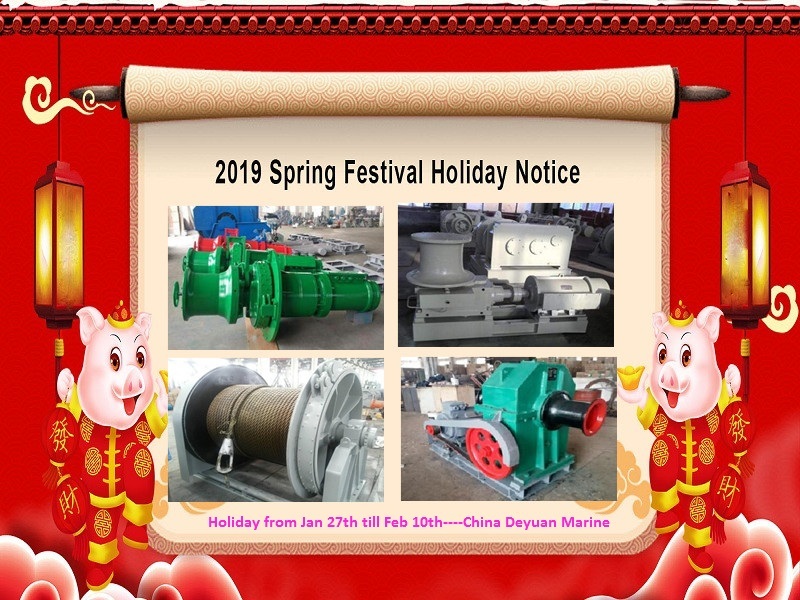 Kindly be inform that today(Jan 26th) is our last working day of lunar year 2018, we will off to celebrate our Spring festival-- the most popular festival in China, then office will be close from Jan 27th, reopen on Feb 11th(monday). However, if you have any question or inquiry, you could still contact with us by email, whatsApp or WeChat, our team will as usual to do our best! For convenient contact with us, below listed our sales teams contact details, you could get in touch with any of us during our holiday, thank you once again for yr attention and support!